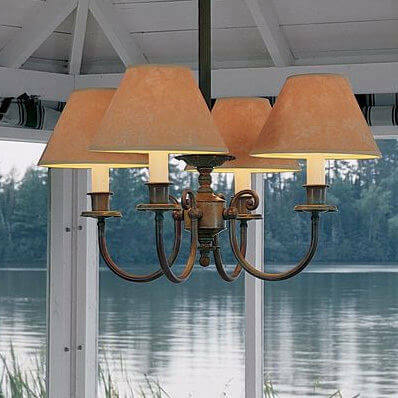 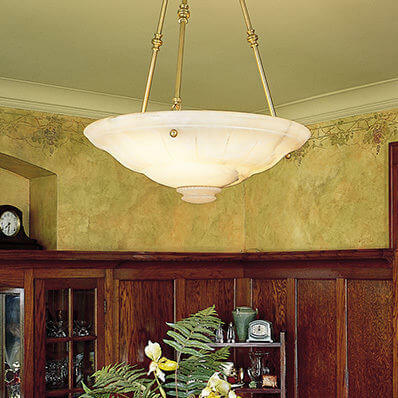 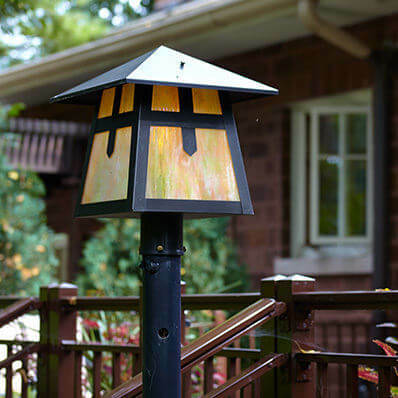 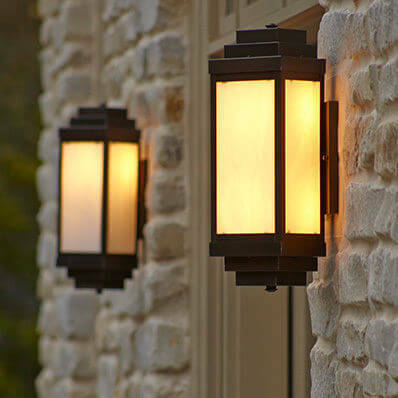 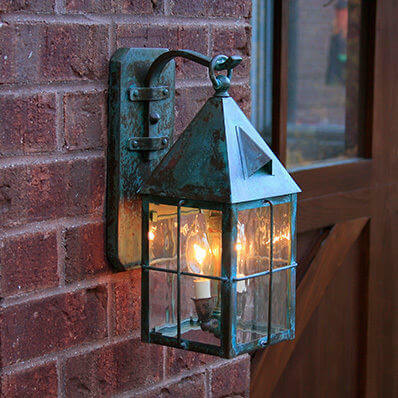 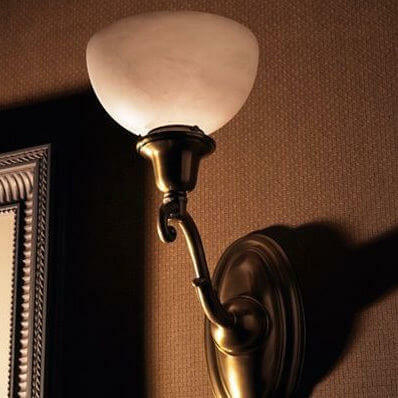 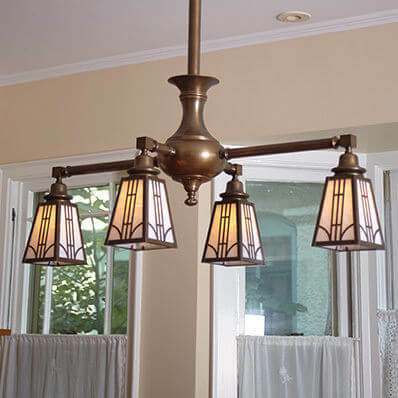 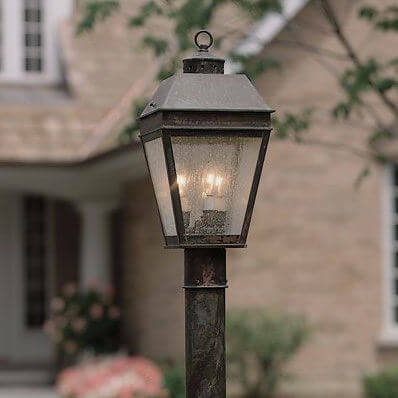 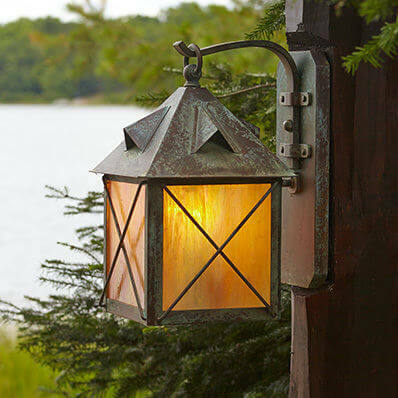 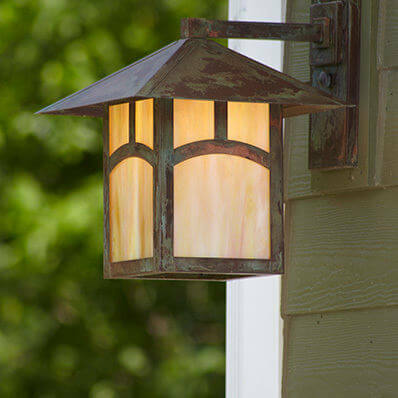 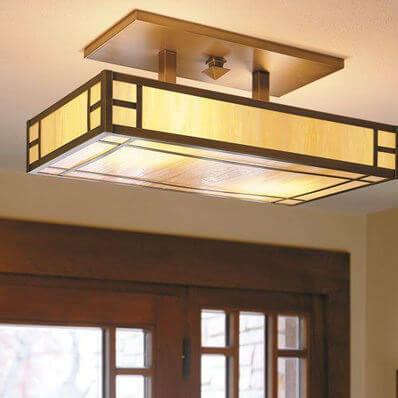 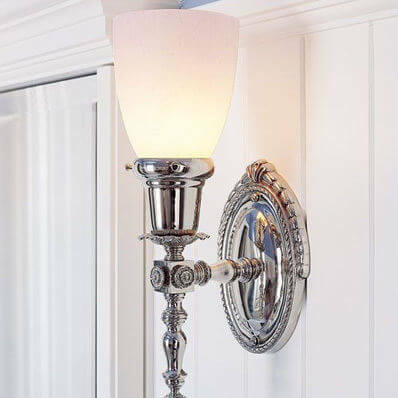 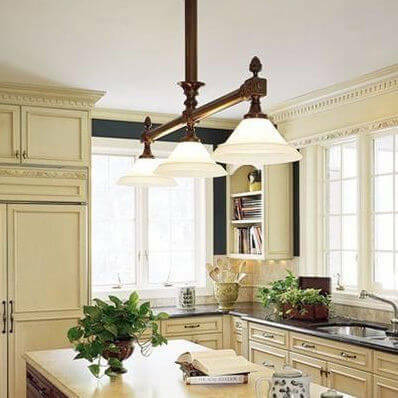 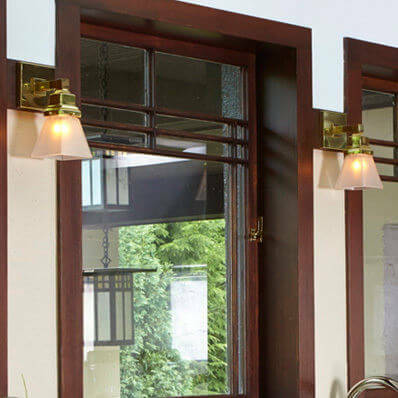 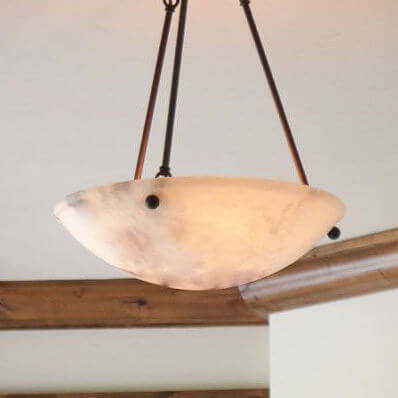 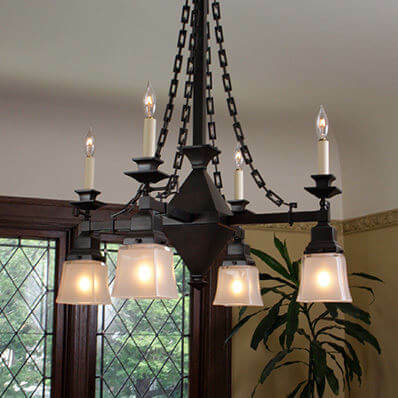 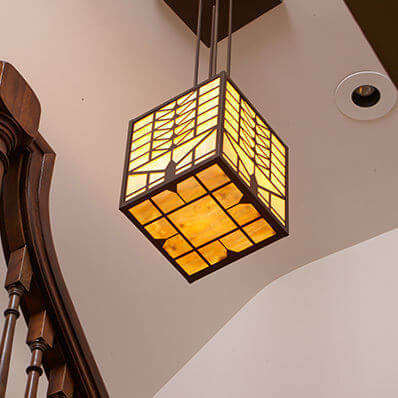 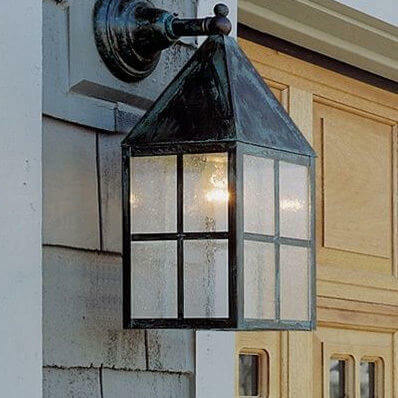 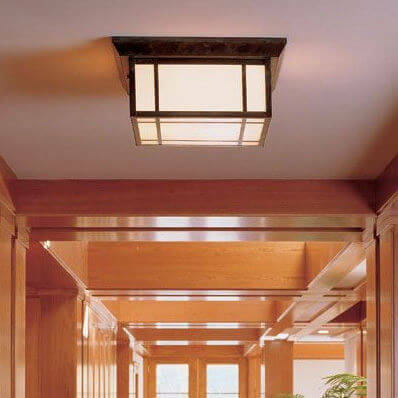 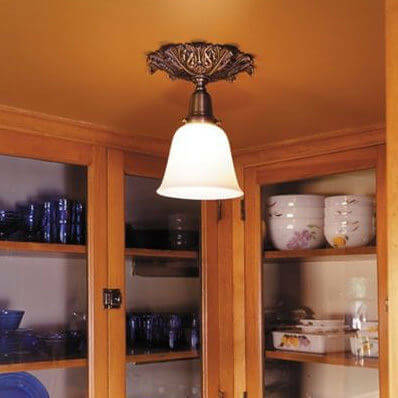 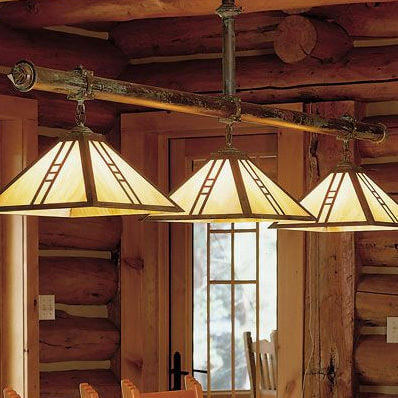 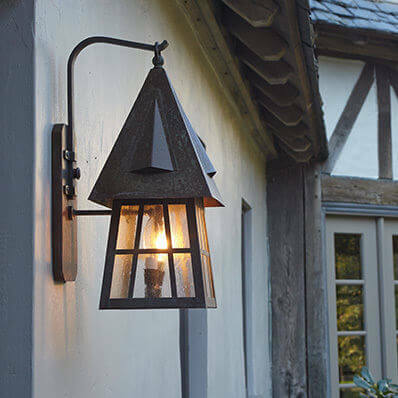 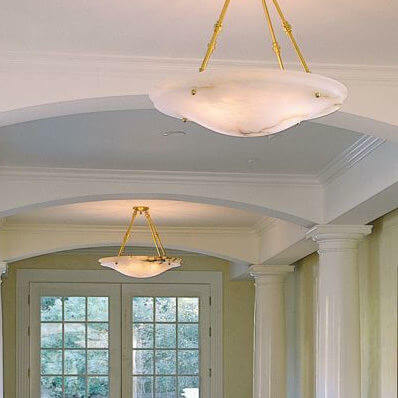 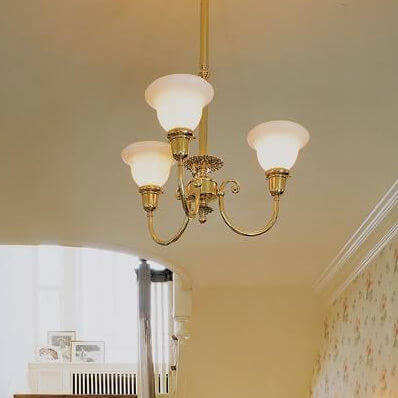 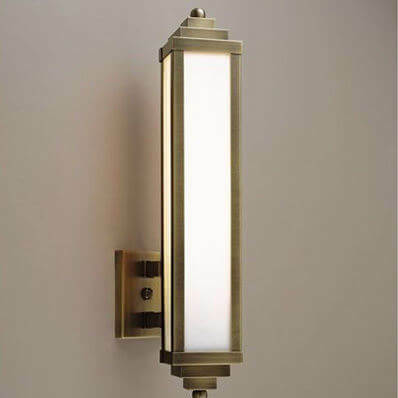 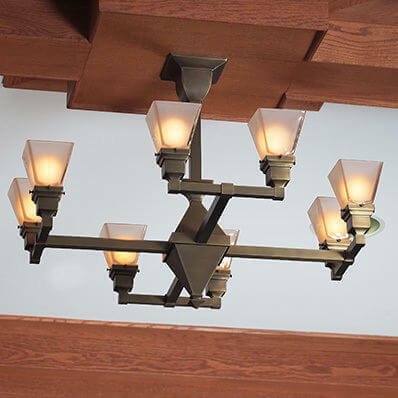 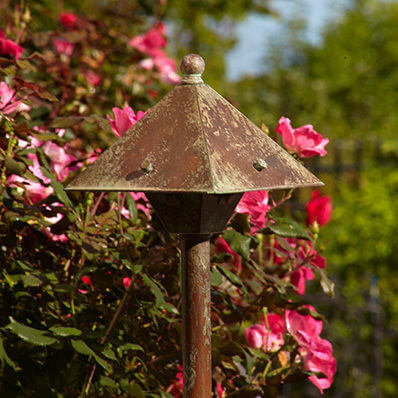 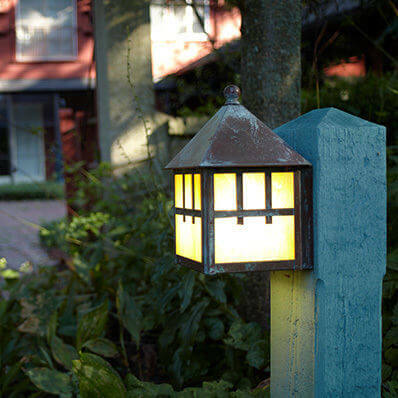 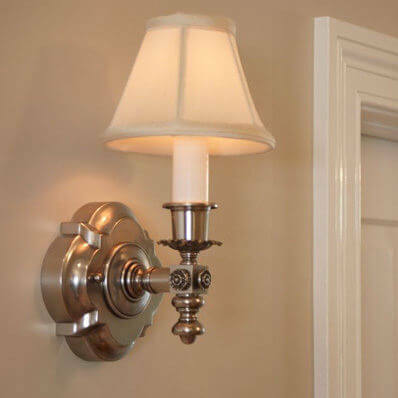 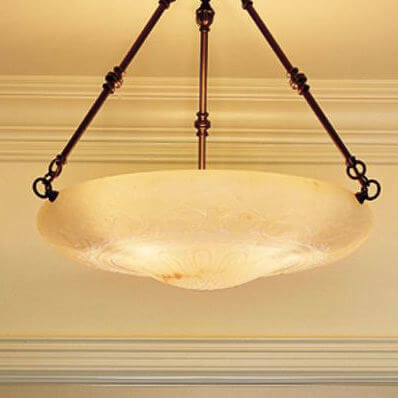 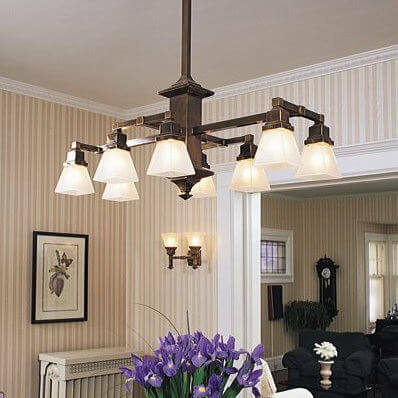 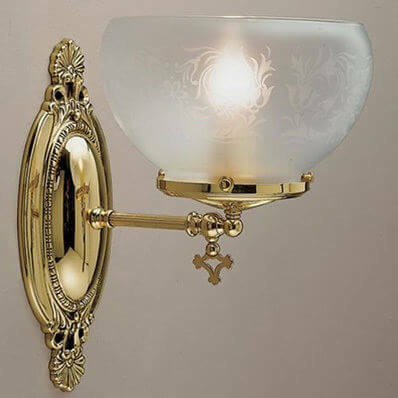 Brass Light Gallery handcrafts beautiful and unique lighting for commercial, retail and multi-unit residential properties. 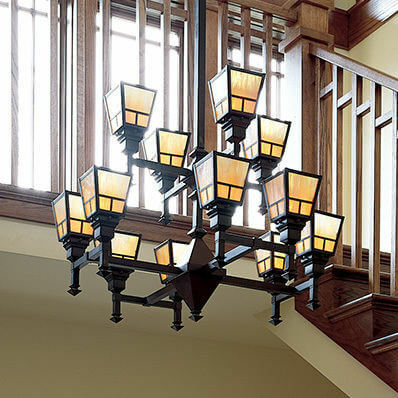 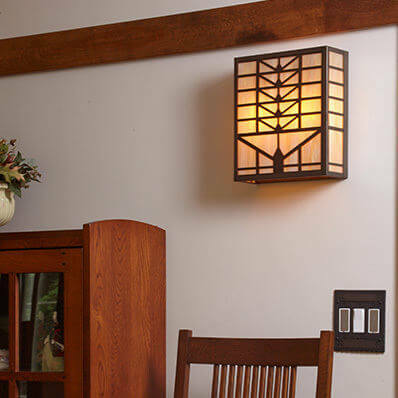 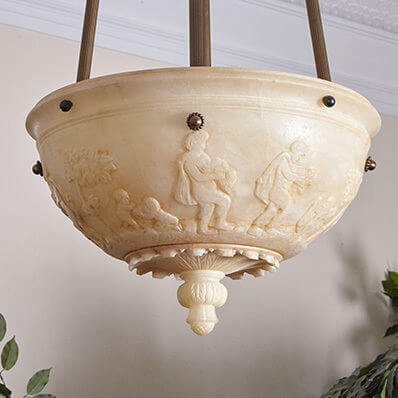 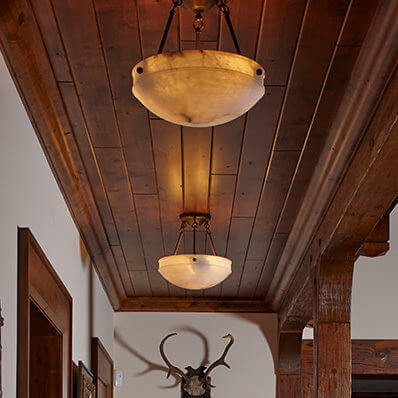 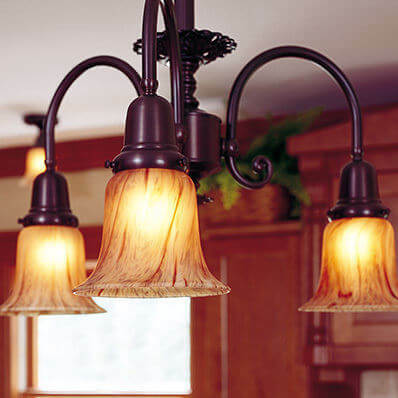 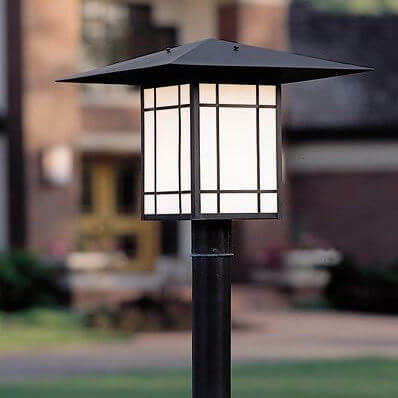 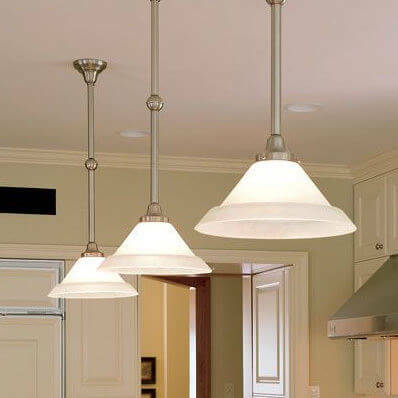 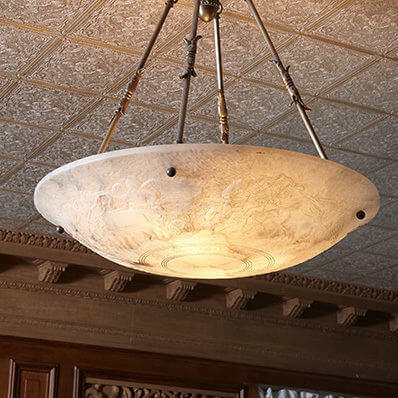 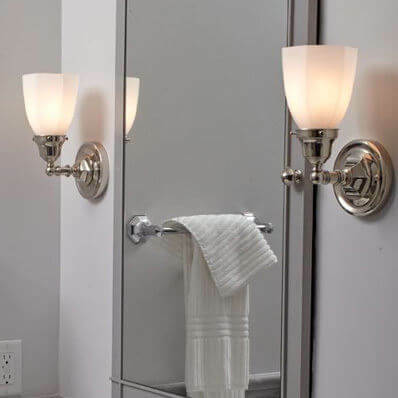 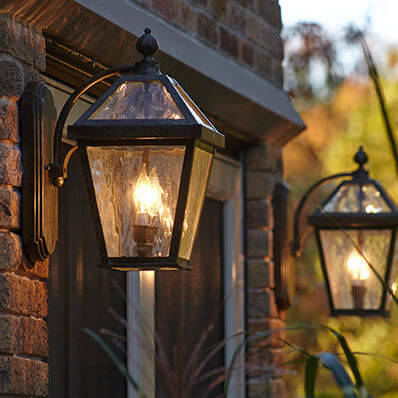 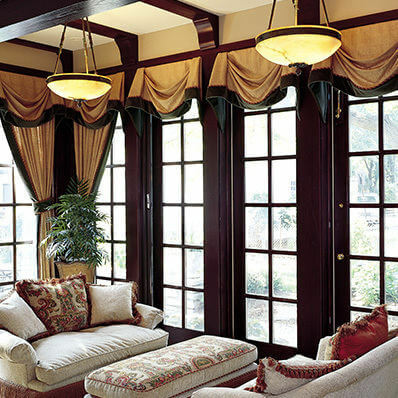 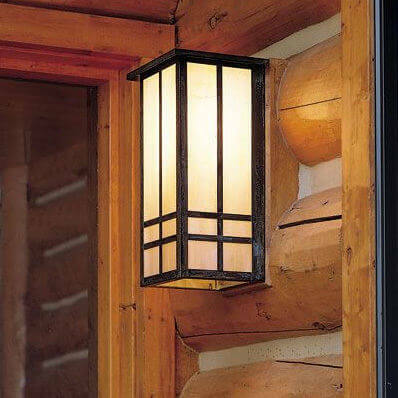 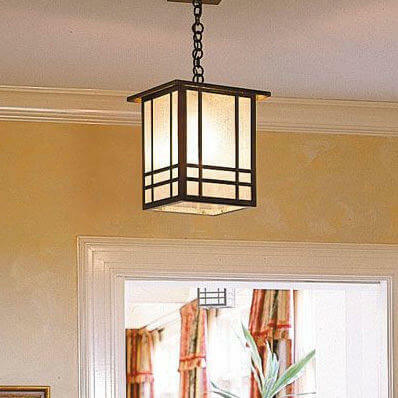 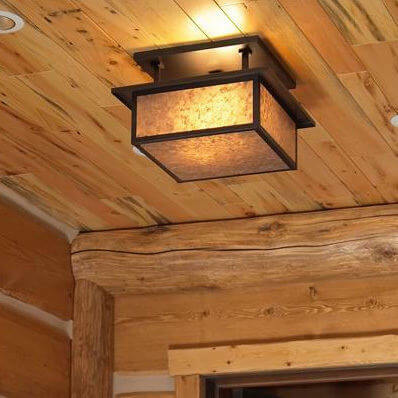 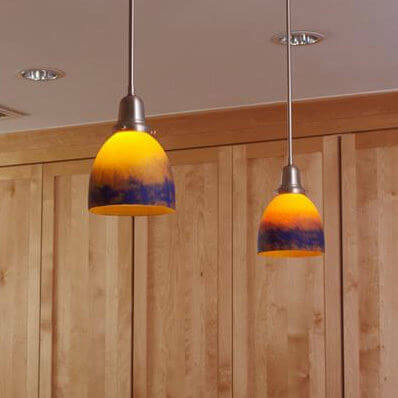 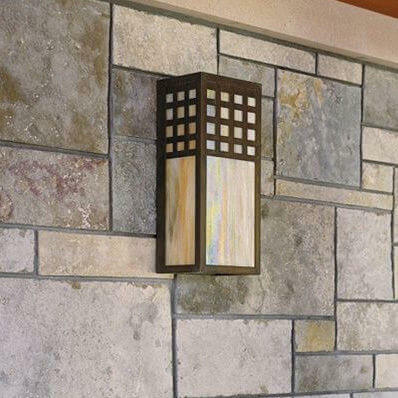 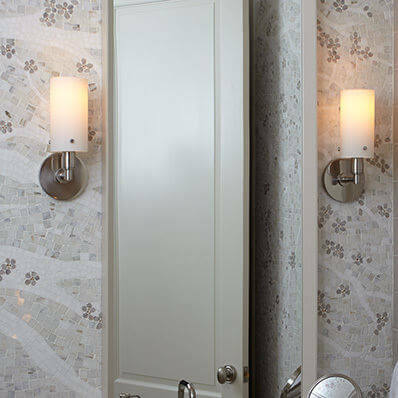 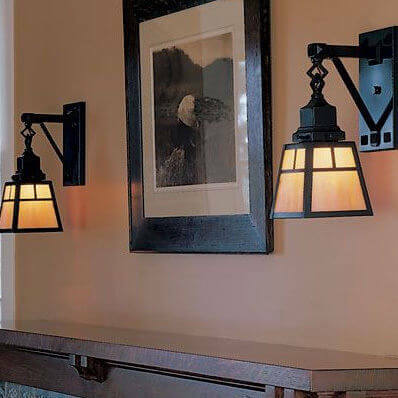 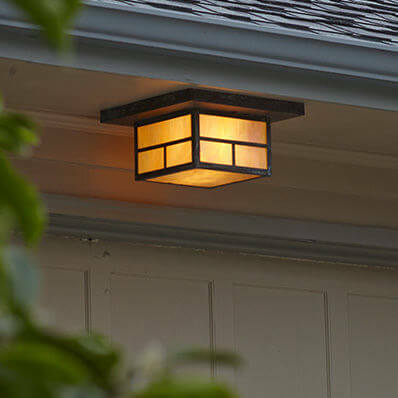 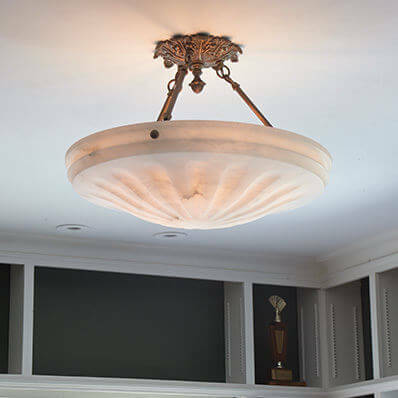 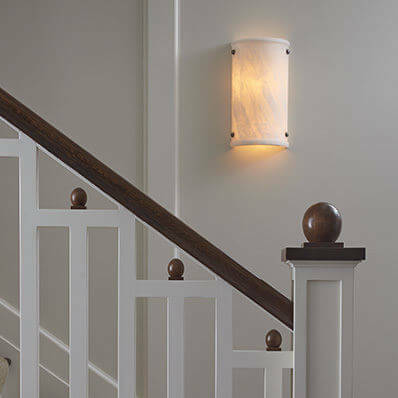 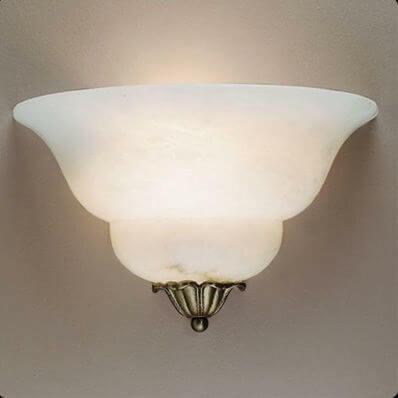 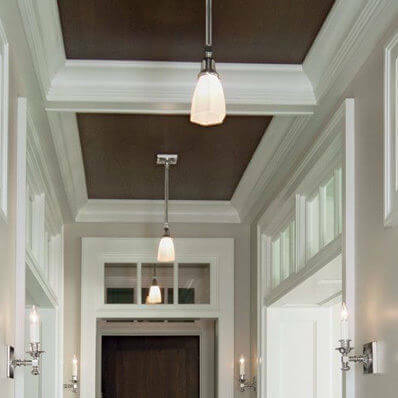 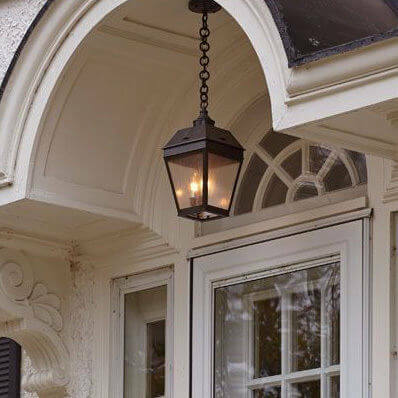 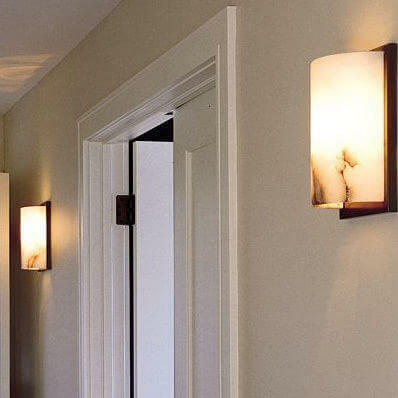 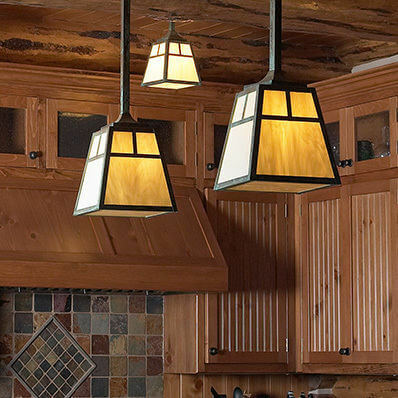 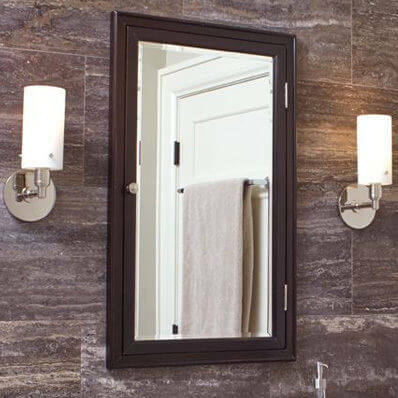 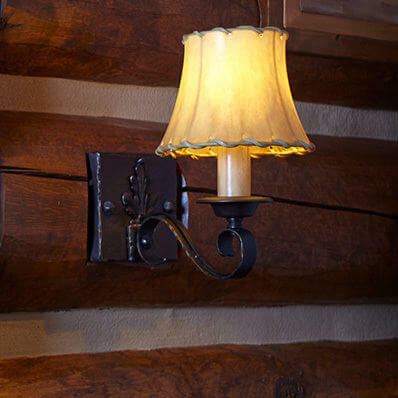 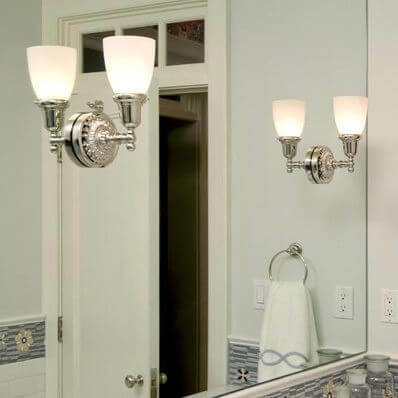 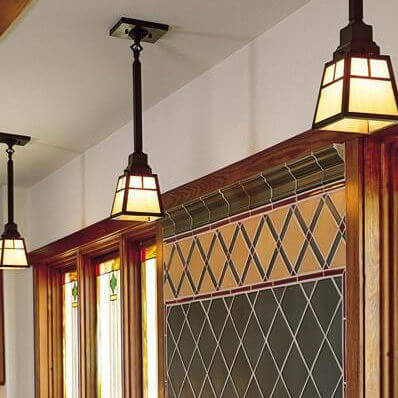 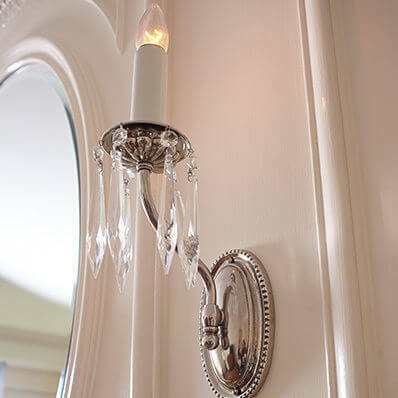 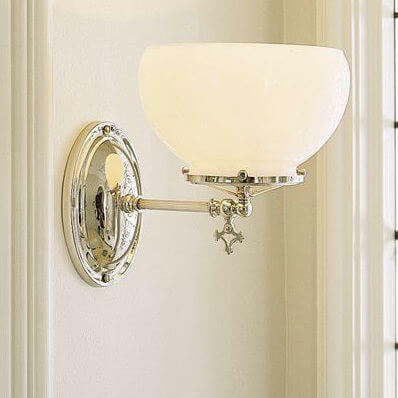 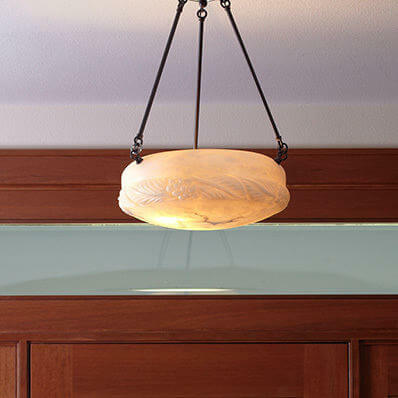 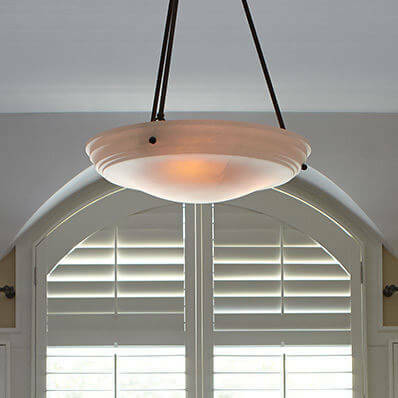 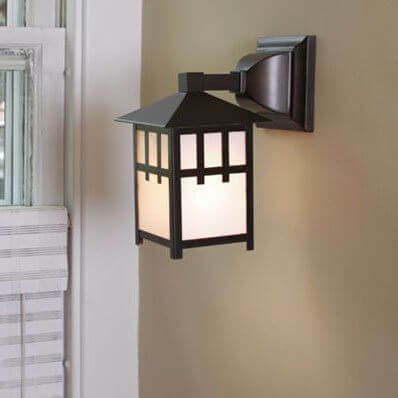 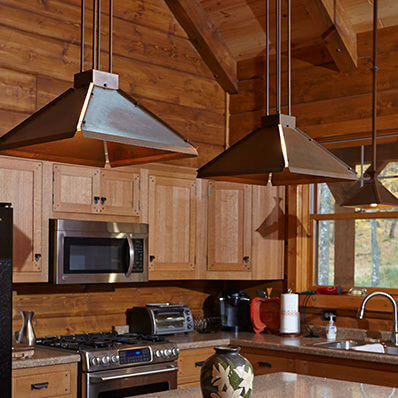 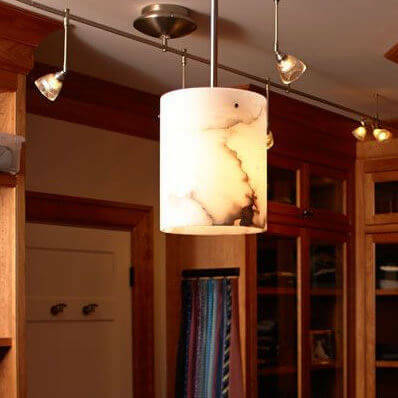 Shop over 80 different lighting styles and find the perfect lighting for your space. 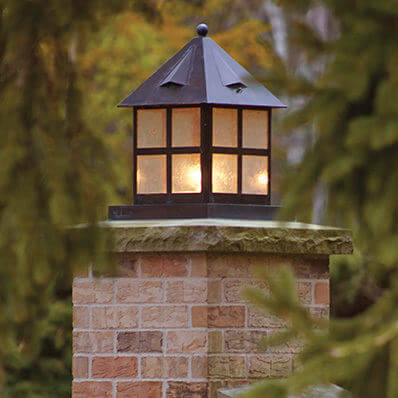 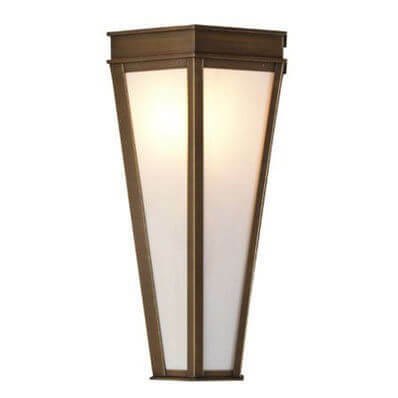 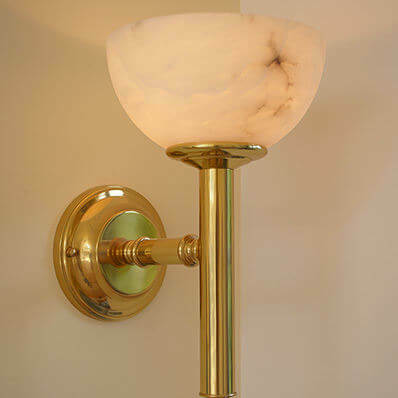 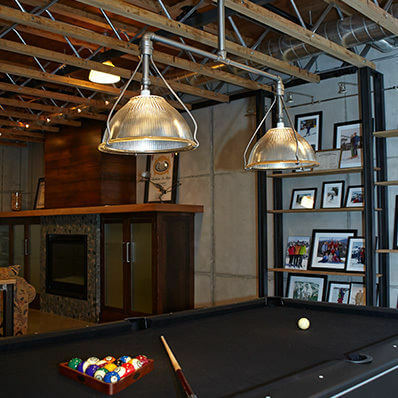 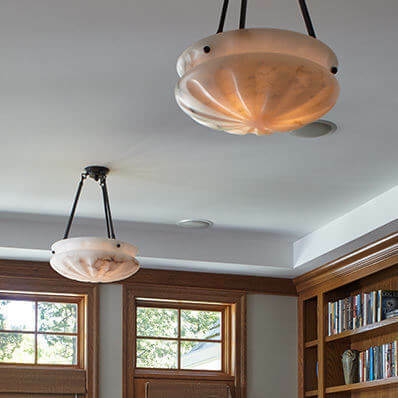 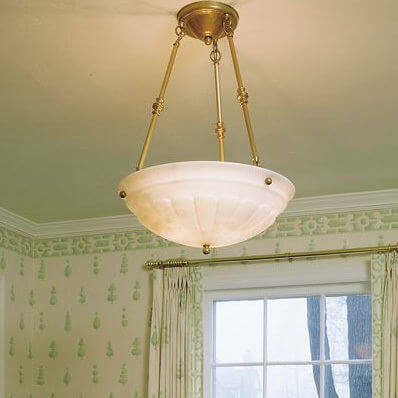 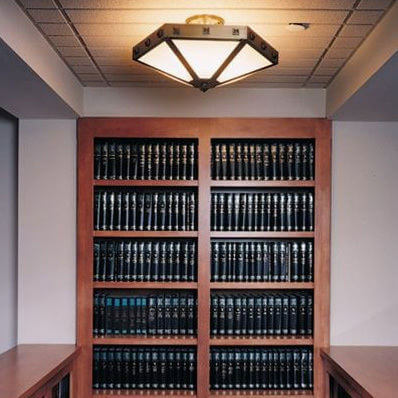 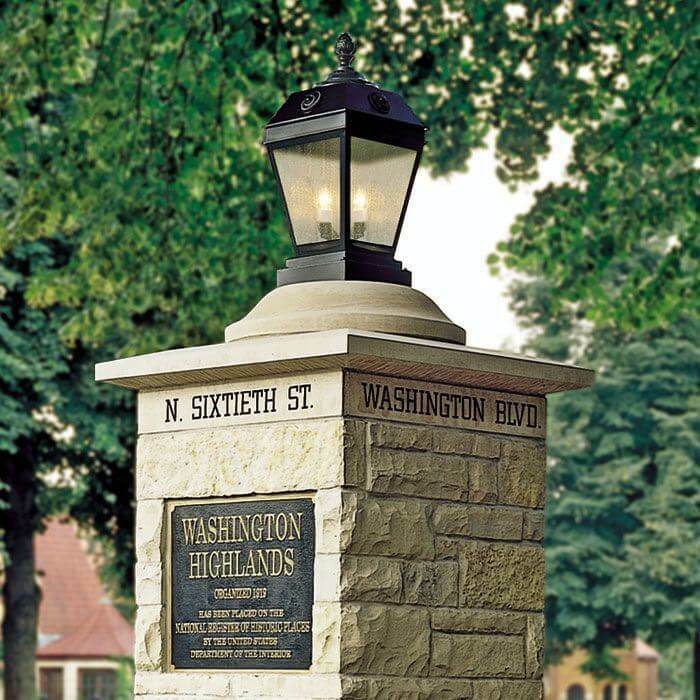 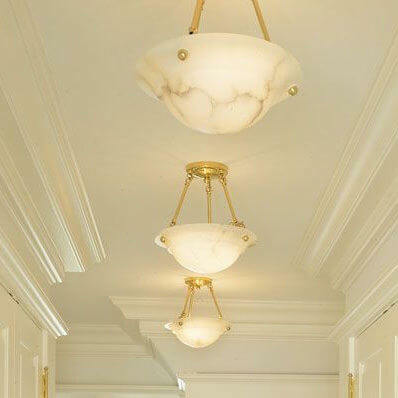 Brass Light Gallery has remarkable lighting for universities, retail spaces, hotels, banks and more. 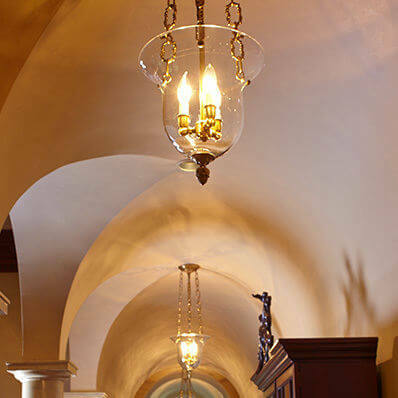 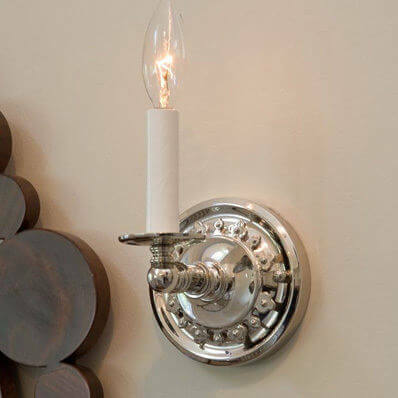 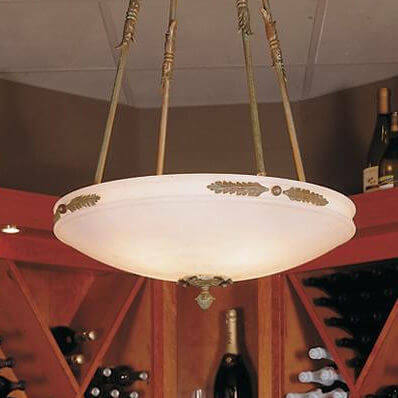 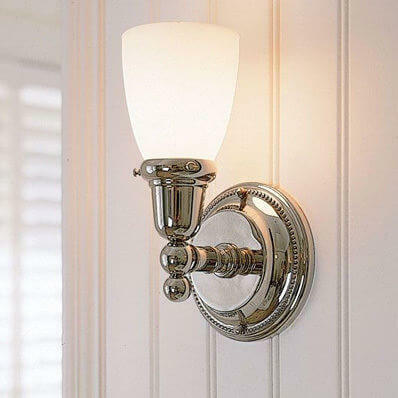 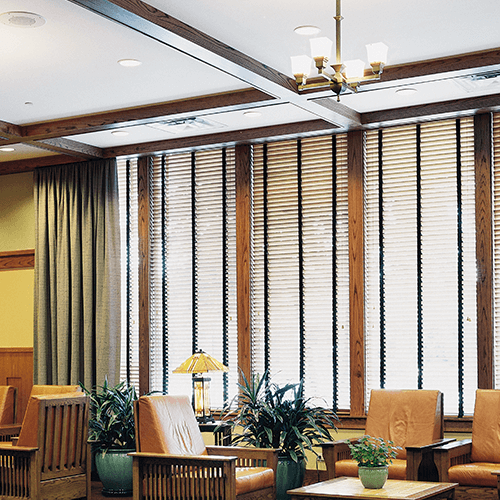 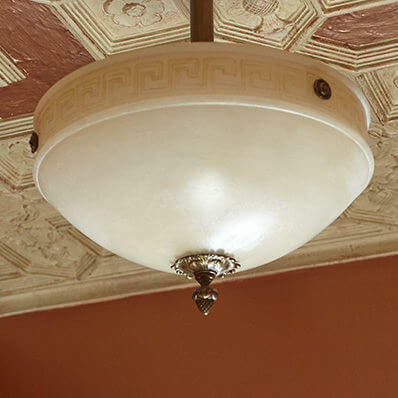 Shop all hospitality lighting or contact Brass Light Gallery to find commercial lighting you love.